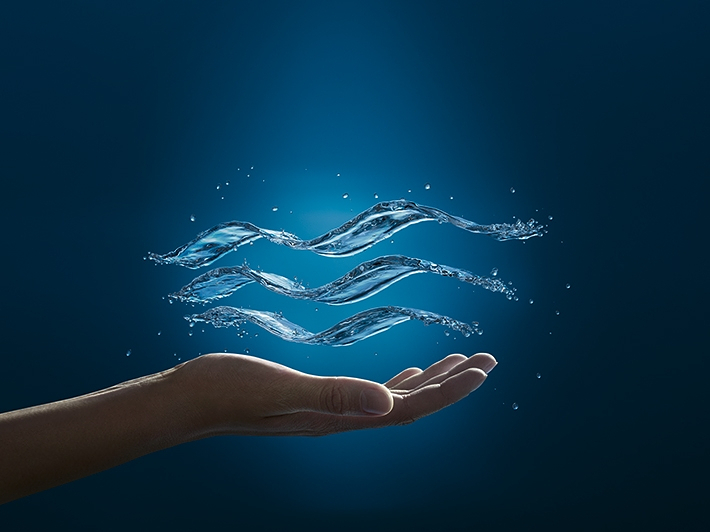 In 2017, GROHE returned as Founder Sponsor for Sleep, positioning itself as a key player in the industry for the 10th time in a row. Sleep is Europe's hotel design, development and architecture event inspiring hotel interiors across the globe. It attracts almost 5,000 professionals, amongst them architects, designers, hoteliers and planners. This year’s theme was “loyalty”, looking at how brands can engage with their audiences beyond the functional to create inspiring moments that last. 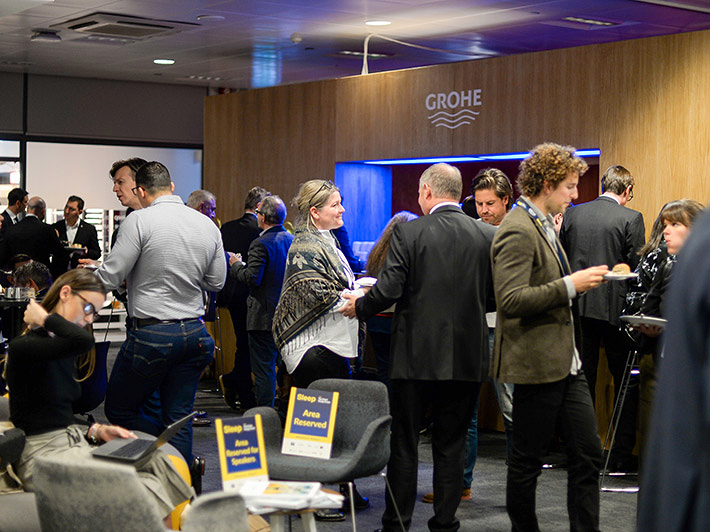 GROHE was not only sponsor of the VIP lounge but also displayed the brand’s latest products including the new striking Colours brassware and accessories collection meeting the global trend for individualized design. The GROHE SmartControl Concealed shower system was also on view, with a brand new Smartbox three-way diverter and clever push and turn button control.